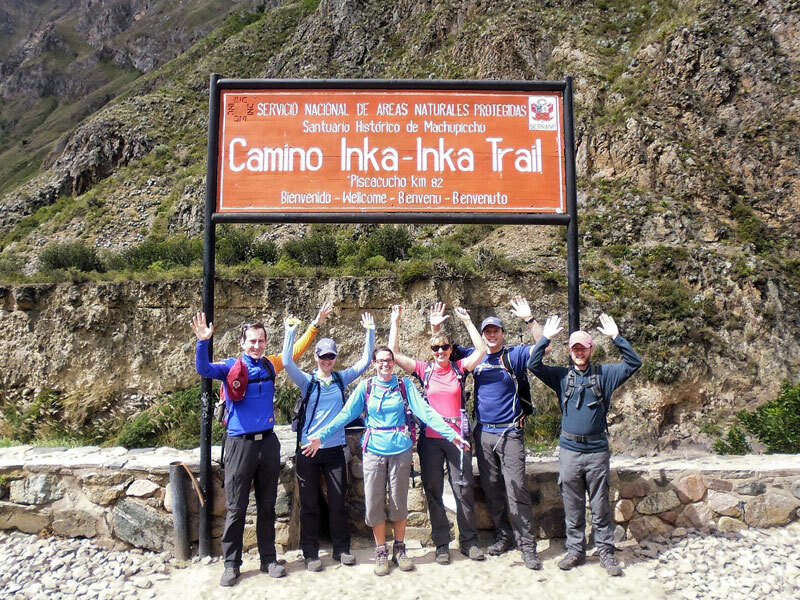 The Lares valley trek offers a mix of Andean landscapes, traditional villages, Inca Trail and Machu Picchu. 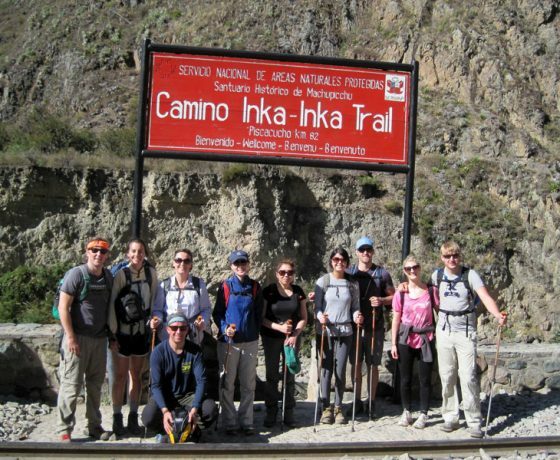 The Inca Trail is one of the most beautiful trails in America so you cannot miss this opportunity have great memories with this trek. 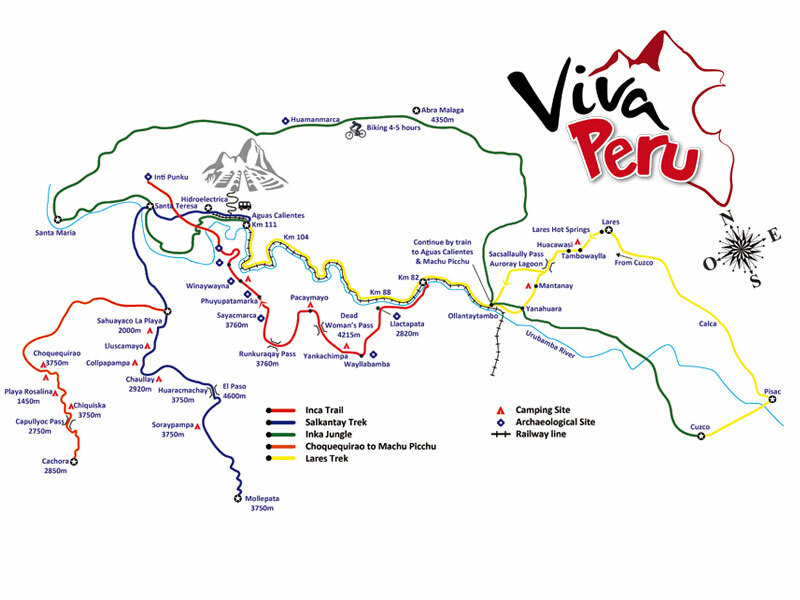 Around 6am we will pick you up from your hotel, driving towards the village of Lares where we will start the hiking. 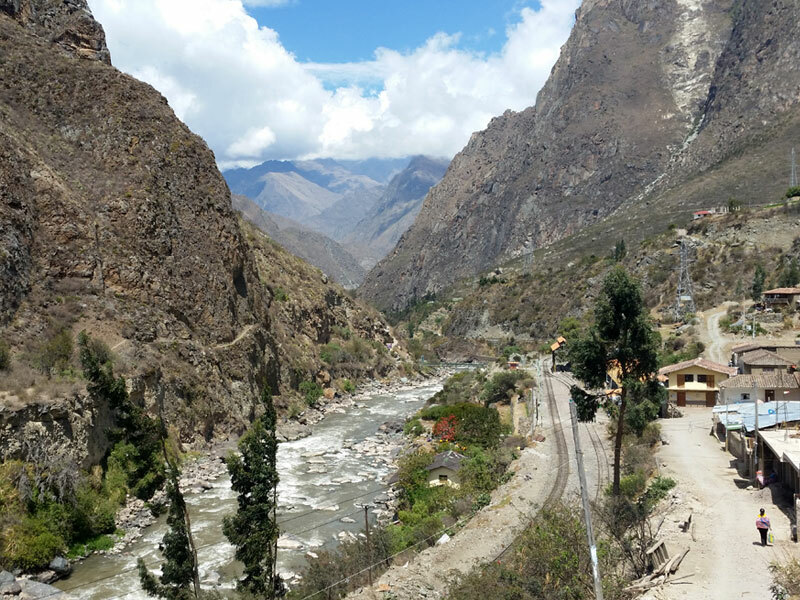 During this trip we will make a short stop in the village of Calca, where you will be able to visit the traditional market and if you couldn’t have a breakfast in your hotel you have the option to buy there. 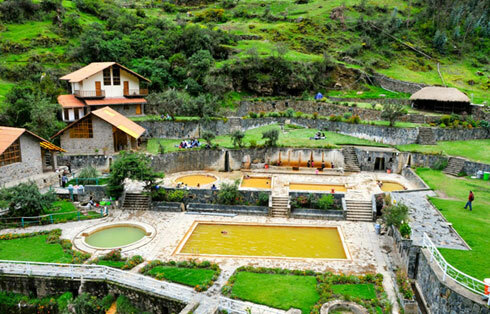 Once arriving at Lares village we will visit the hot springs where you will have a relax moment while our chef prepare a delicius lunch. After lunch we will start our hike towards our first campsite called Huacawasi. 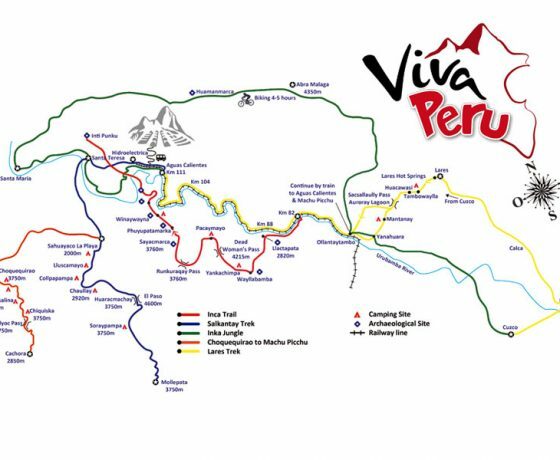 It takes like 3 hours, walking over andean uphill upon our arrival our tents will be already set up, relax time with a great view and dinner. Wake up and breakfast surround by the mountains, after that we start the hiking to the highest point which is the Sacsayllame pass The hike will take approximately 4 hours the way will be very steep uphill before to reach the top During this trek you will be able to enjoy thel mountains, landscapes and breathtaking views, this part some time is cold cause the altitude. After reaching the highest point we will start to descend and pass a beautiful lagoon before having lunch with a nice surrounding next to the river. Walking down will take about 4 hours before reaching our second campsite which is Pucara a wonderful place where you will have thee time before dinner. 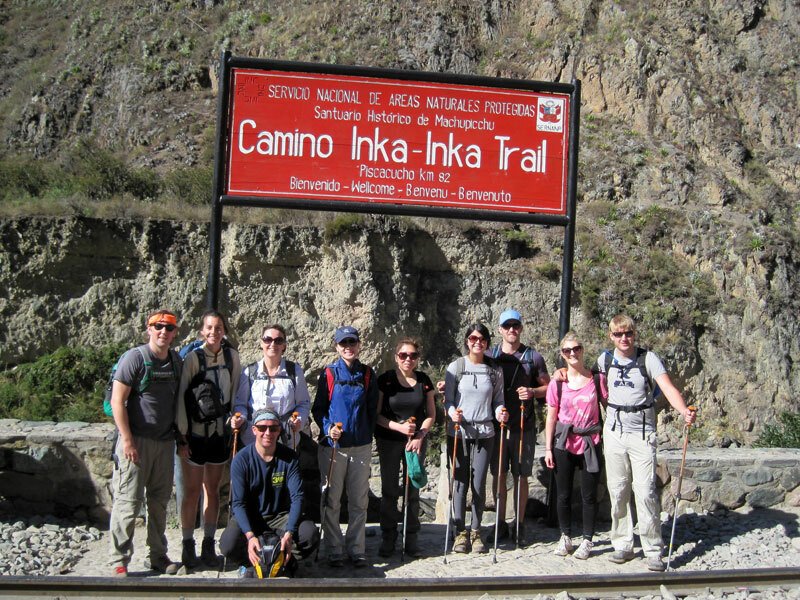 Our day starts early in the morning at 6am, we will will bring you to Ollantaytambo train station. Where you will take the train to Km 104. 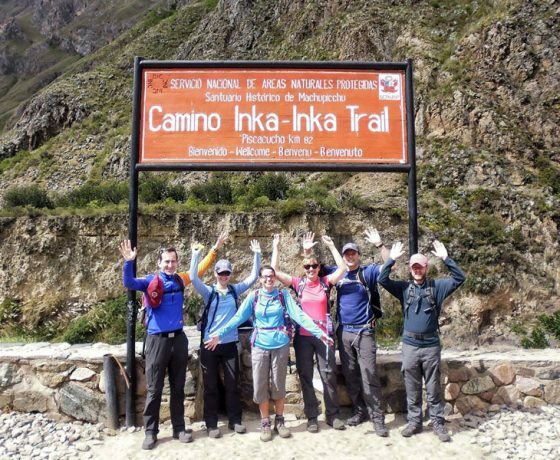 Once we arrive at km 104, the Royal Inca Trail begins with a hike to Chachabamba where our guide will explain you about this complex then , we will reach Wiñayhuayna (2650m), the most important archeological place besides Machu Picchu. 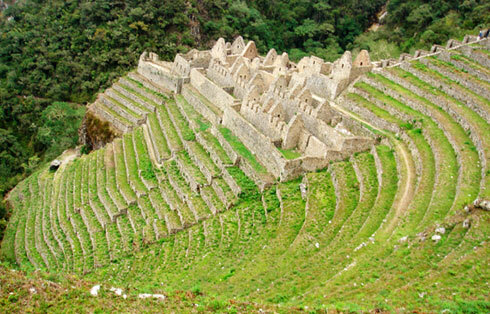 After that, our inka trail continues to the Sun Gate or “Inti Punku”, a great viewpoint from which we can enjoy the sunset on Machu Picchu (2400m) Since we have to continue our walk to our hotel in Aguas Calientes, this day we will only spend little time in the Sanctuary of Machu Picchu on the first day. 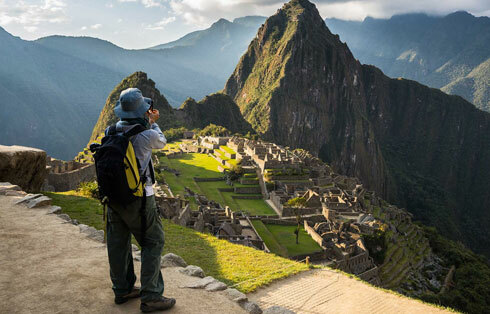 We will start early this wonderful day, the visit of Machu Picchu. After breakfast around 5:30 am we will go up to Machupicchu by bus. We are leaving early because at this time Machupicchu is less crowded and the morning is a good time to enjoy if you are lucky the sunrise. 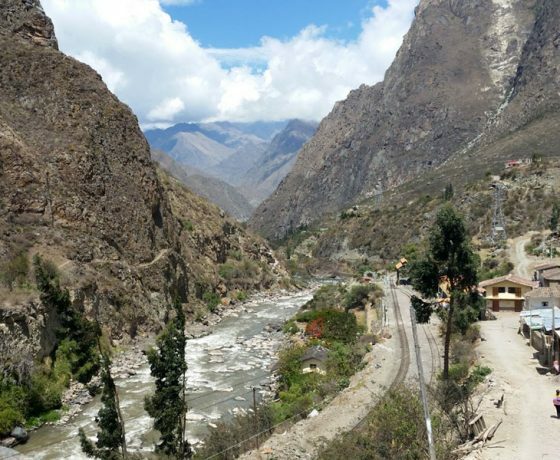 You will have a tour guided where our guide will explain you about the history and culture of Machupicchu, after this tour you have free time to enjoy and explore by your own, in the afternoon you will take the train back to Ollantaytambo where we will assist you and take you back by bus to Cusco. Camping equipment (tents, for 2 persons. Mattresses, eating tent with table and chairs, bathroom tent, if is necessary up of 15 people in the group). 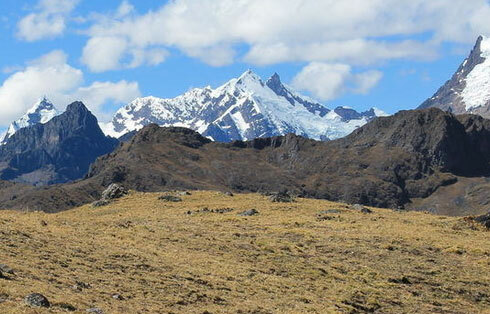 Horseman and mules for Lares Trek, for all camping and personal equipment (up to 4 kg). Original passport(International Student Card (ISIC) if the discount is applied). Sun hat, bathing suit (for hot springs in Aguas Calientes). Insect repellent (for Aguas Calientes and Machu Picchu). Waterproof jacket / rain poncho.